The G30 hybrids benefit from performance-engineered internal weight pads. Heel-toe weighting elevates MOI and forgiveness. 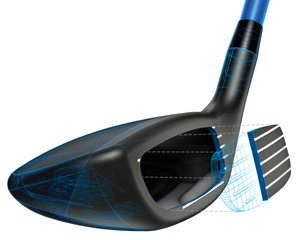 Weight in the low sole creates a low-back CG for consistent impact and helps you launch the ball high and on target. 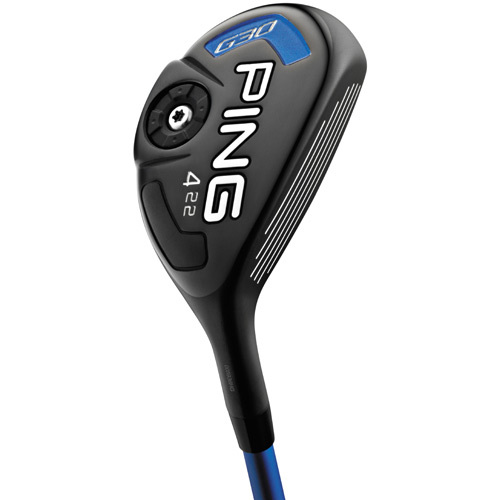 In the lower-lofted hybrids, the CG is farther back to promote high launch. A lower, more forward CG through the mid- and higher-lofted models reduces spin. 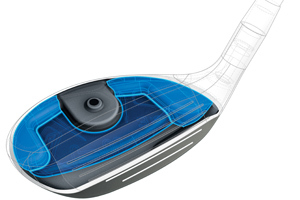 Progressive CG locations and offsets ensure efficient gapping and trajectories that maximize distance. 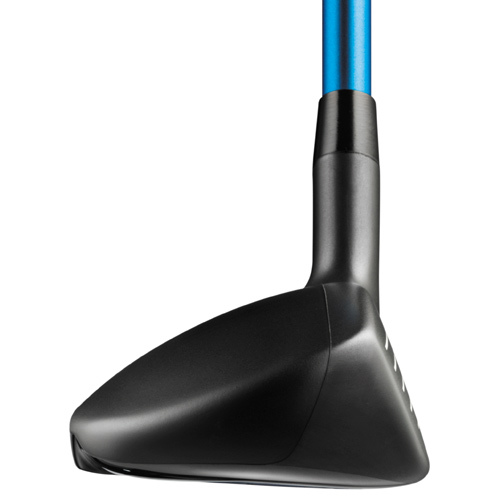 To inspire confidence, the hybrids’ top rail is flatter and the heel section is higher, providing a very square face at address that helps with aim and alignment consistency. 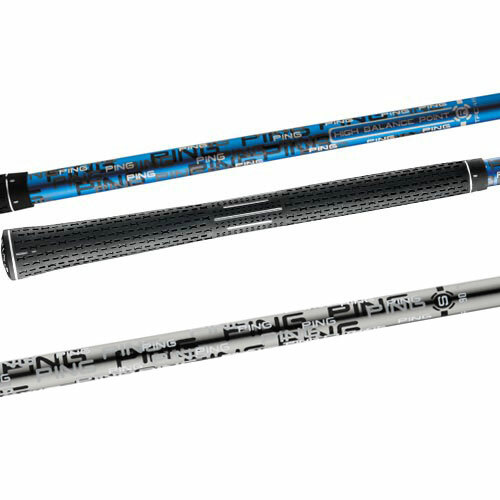 The high-balance-point TFC 419H shaft allows for a slightly heavier head weight, which increases MOI for greater forgiveness and improved accuracy. A matte charcoal finish reduces glare to help you focus. 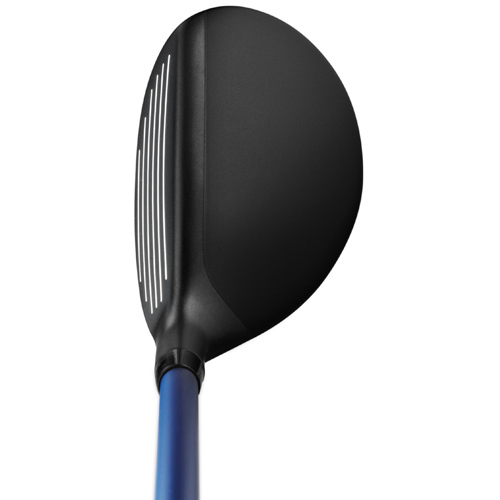 • UNIFORM 17-4 STAINLESS STEEL FACE W/H900 HEAT TREAT: Greater face deflection for more ball speed and added distance. • INTERNAL WEIGHTING: Large heel and toe mass increases MOI for more forgiveness. 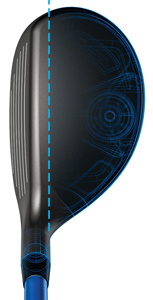 Large heel pad lowers CG to optimize trajectory across all lofts. • FLATTER TOP RAIL: More square at address for control and confidence. 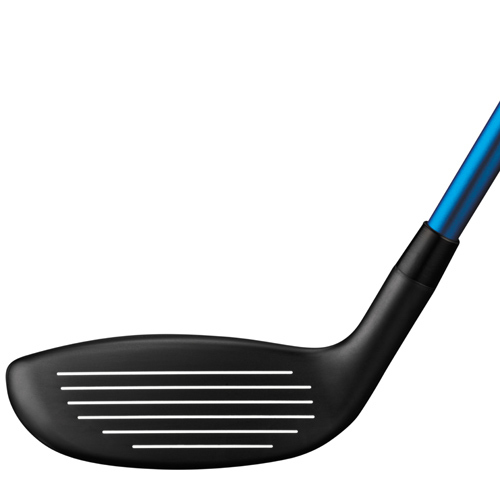 • PROGRESSIVE CG POSITIONS: More forward in higher lofts, farther back in lower lofts to optimize trajectory across all heads. 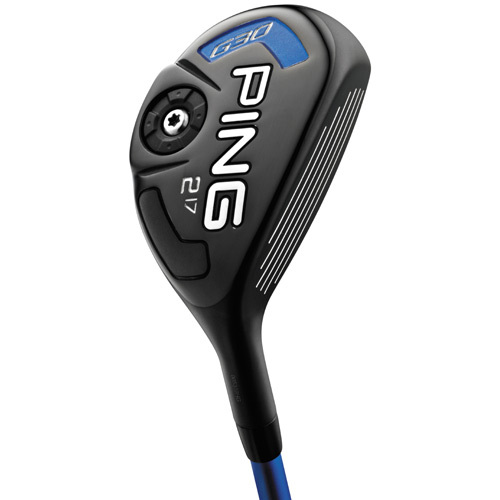 which increases MOI for more distance and accuracy. 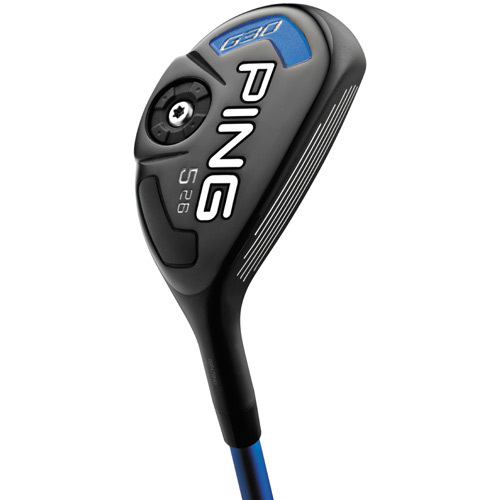 • PING TOUR 90: Lower trajectory, added control. Tour look/feel with silver PVD finish.